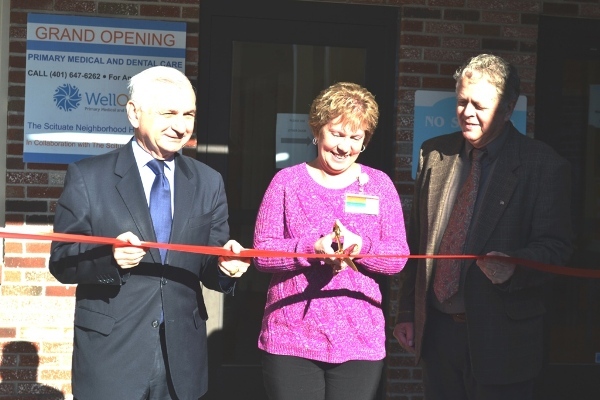 A Neighborhood Health Station is now opened in North Scituate, RI, thanks to a collaboration and shared vision between WellOne Primary Medical and Dental Care and the Scituate Health Alliance. 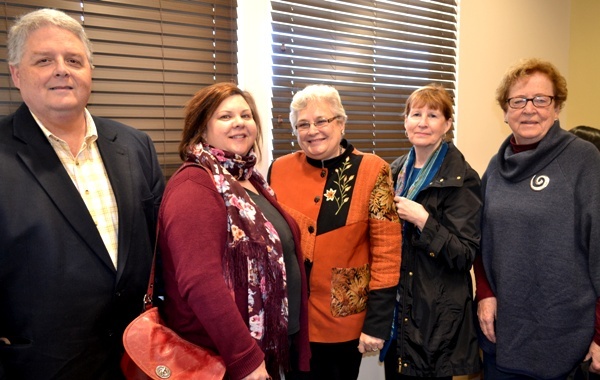 The groups celebrated the opening with a ribbon cutting ceremony on November 14th, joined by members of the Scituate community, leaders and professionals from the health care industry, and local dignitaries. 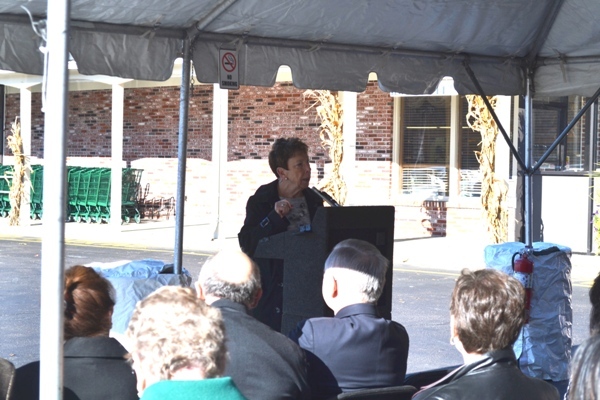 Patient services commenced on November 7. 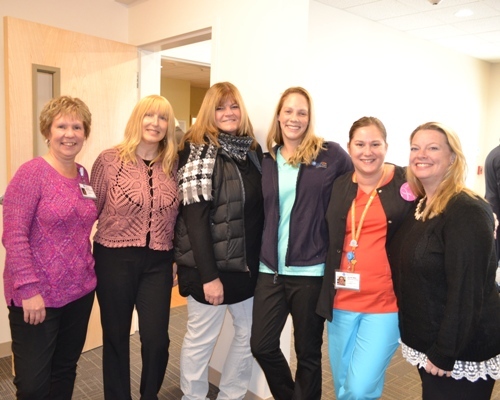 The Station, located at 35 Village Plaza Way in the Scituate Village Marketplace, provides primary medical, dental, behavioral health, patient support services and wellness activities all under one roof. 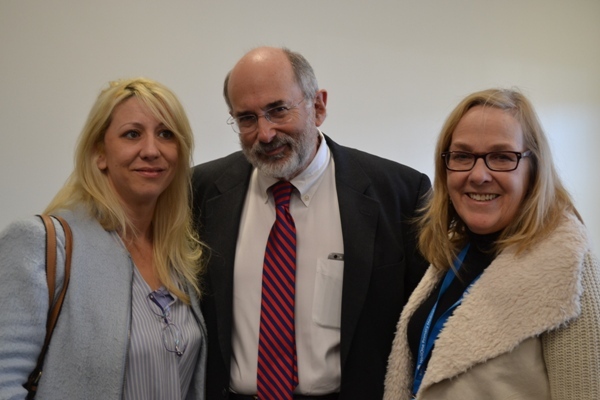 The goal is to promote and maintain the highest level of well-being – for the individual, for the family, and for the community by combining the best primary medical and dental care with the best ways to keep the people who live nearby healthy and to do so in a way that strengthens the community. 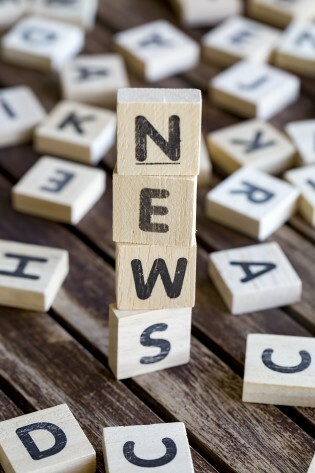 According to organizers, the Neighborhood Health Station concept builds on the community health center model of shifting from a system of care based treatment of illness and disease to one focused on prevention and wellness. An expanded team of doctors, nurse practitioners, nurses, community workers, nutritionists, emergency medical technicians, therapists and social workers will work together to ensure that everyone in the community stays healthy and has access to quality healthcare services. 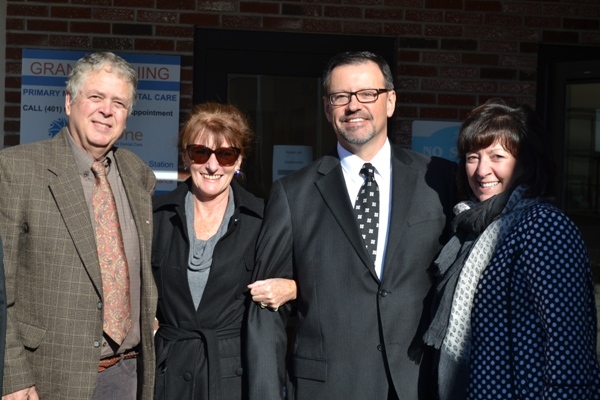 “After months of planning, meetings and collaborating with the Scituate Health Alliance, it is gratifying to see this project come to fruition,” stated Peter J. Bancroft, President and CEO of WellOne. 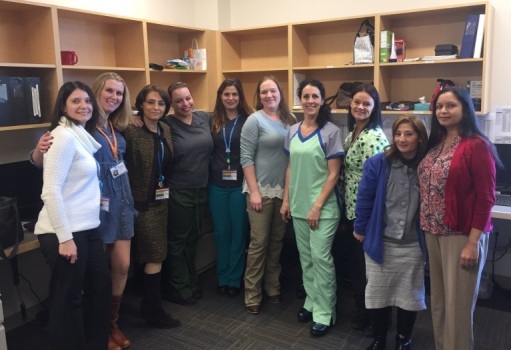 Licensed by the Rhode Island Department of Health as an organized ambulatory care facility, the Station becomes the fourth WellOne site to provide primary medical, dental, behavioral health and related patient support services in Rhode Island. Onsite laboratory services are provided by Lifespan. Most major insurance plans are accepted. 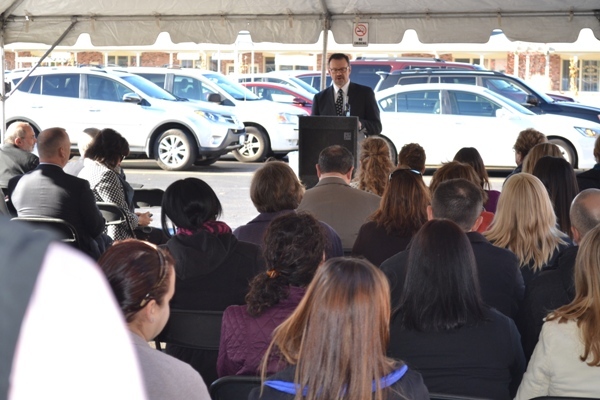 In addition, the Station offers special payment programs for qualifying uninsured and underinsured individuals. 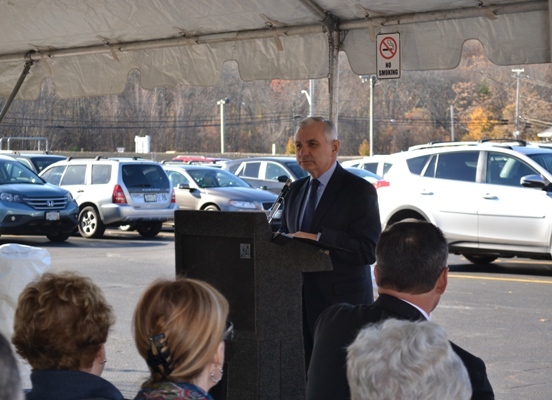 Funding for this $1.2 million facility has been provided through an equity contribution by WellOne; grants from the Health Resources and Services Administration’s Bureau of Primary Health Care, the RIGHA Fund of the Rhode Island Foundation, the June Rockwell Levy Foundation and the Delta Dental of Rhode Island Fund. 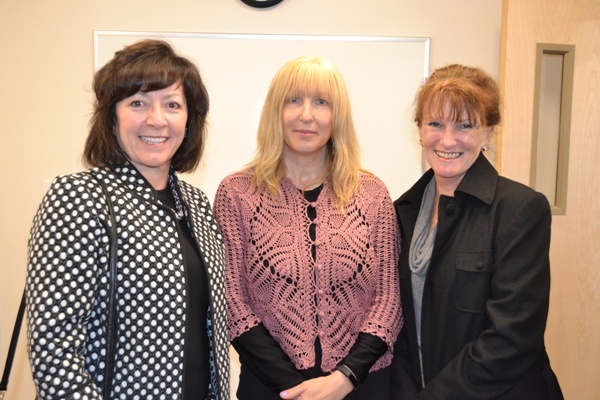 Citizens Bank provided construction and equipment financing.